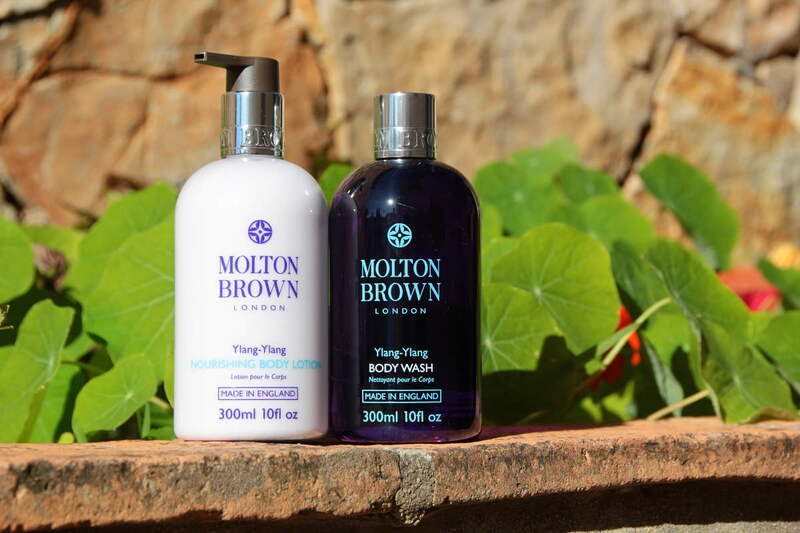 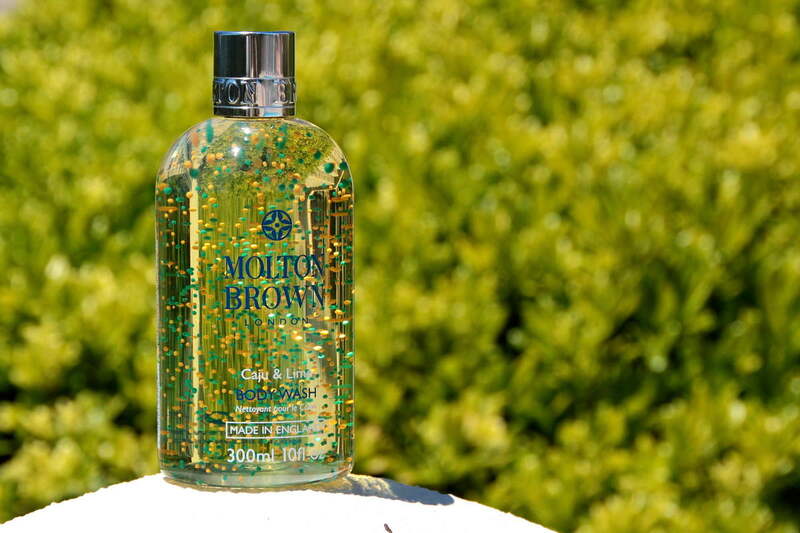 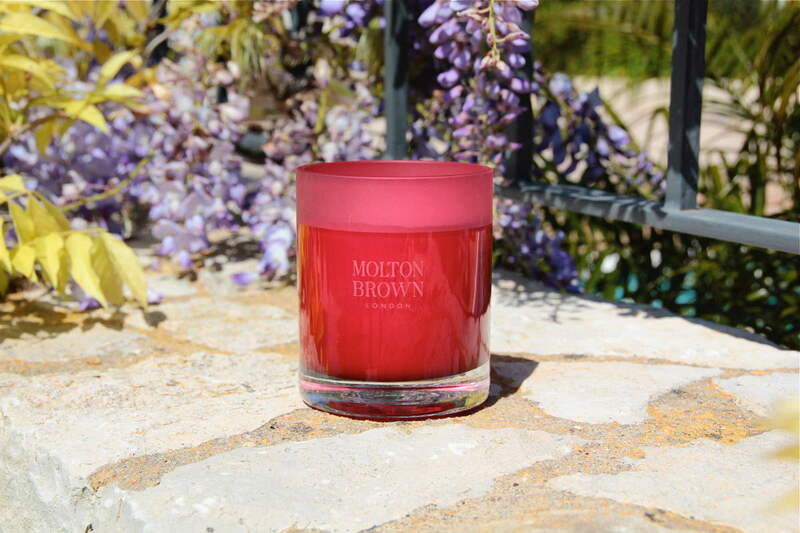 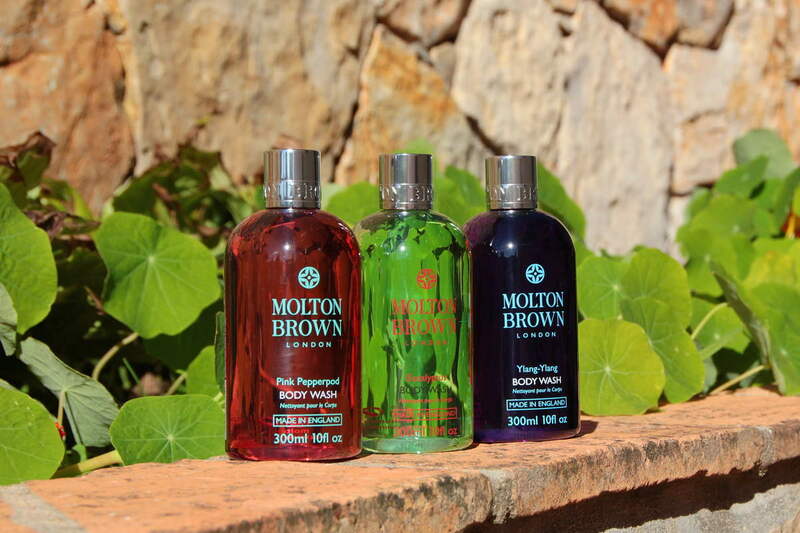 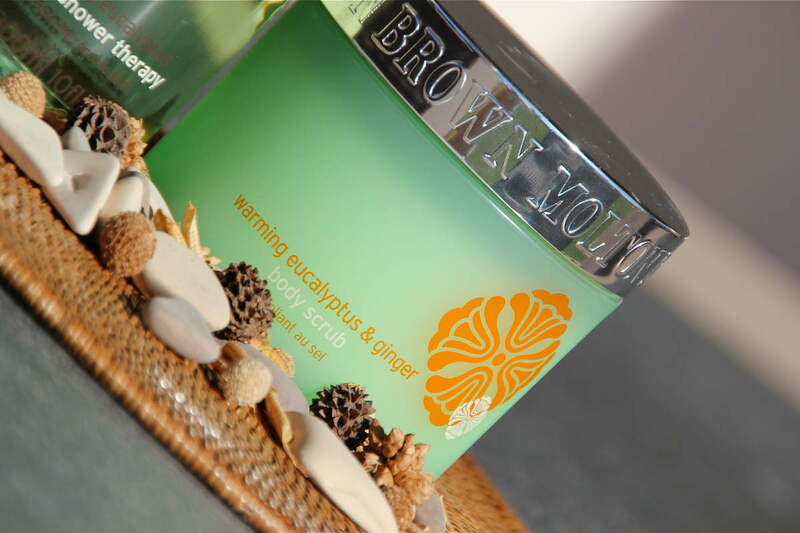 We are the exclusive retailer for Molton Brown in Portugal. 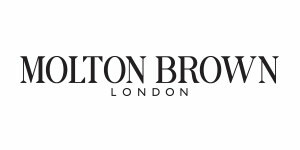 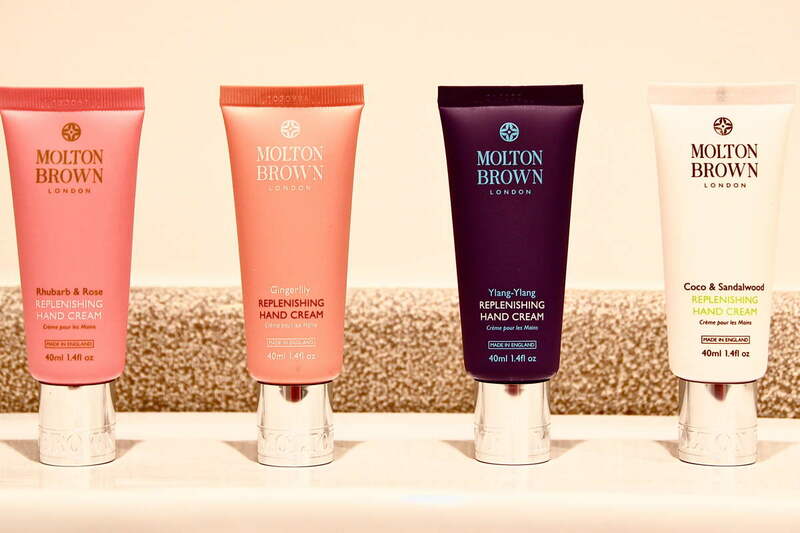 Molton Brown have built up a reputation for being London’s bath, body and beauty connoisseurs since their foundation in 1973. 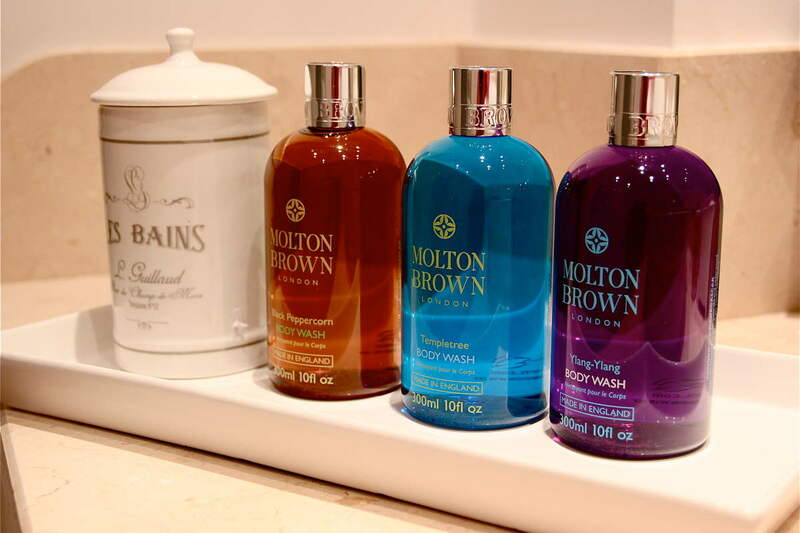 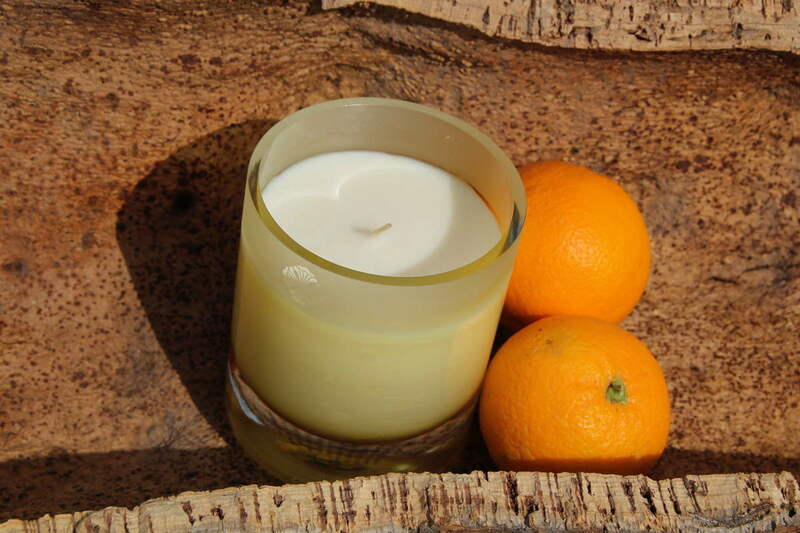 Perfumes, shower gels, body lotions, candles and hair care products blend exotic ingredients with a touch of London eccentricity for bold fragrances and bright colours that stand out on the shelf. 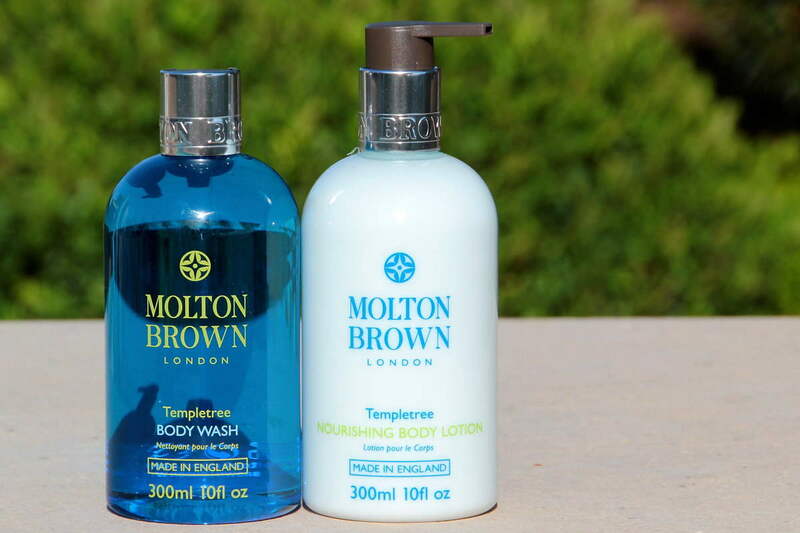 Find a comprehensive selection in our store in Quinta Shopping.